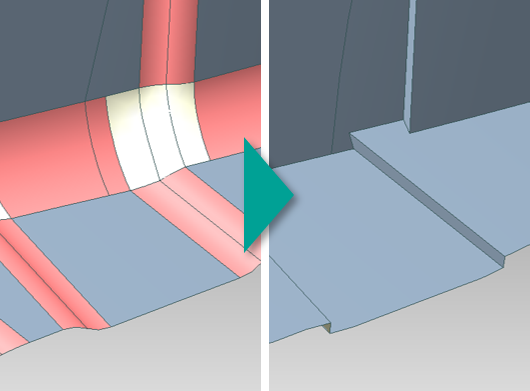 Streamline your Moldflow® simulation process by healing and optimizing your CAD data with CADdoctor for Autodesk Moldflow. 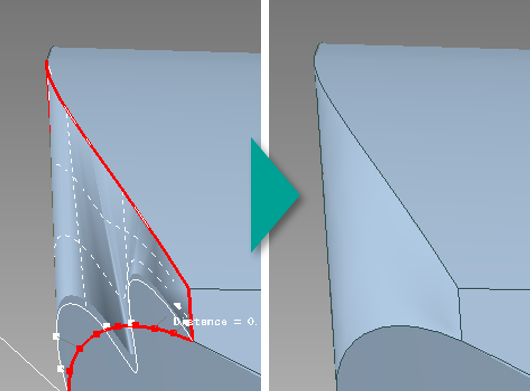 Import a variety of CAD formats, repair geometry, and remove unnecessary features. 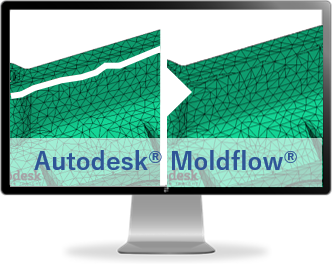 CADdoctor for Autodesk® Moldflow® is your tool to streamline simulation processes in Autodesk® Moldflow®. 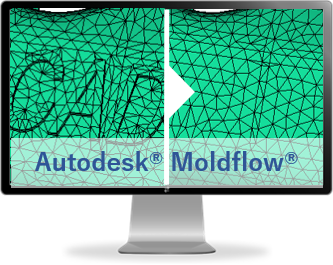 Utilizing the industry leading CADdoctor data processing technology to translate and optimize your 3D CAD data for Autodesk® Moldflow®. 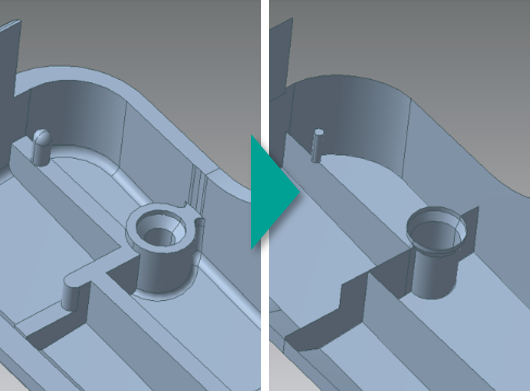 What Makes CADdoctor for Autodesk® Moldflow® Special? An all-in-one powerful application to help achieve reducing your simulation lead time and improving accuracy. 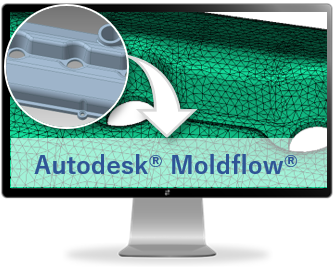 CADdoctor for Autodesk® Moldflow® is a successor product of Autodesk’s “CADdoctor for Autodesk® Simulation” which discontinued to offer maintenance renewals and delivery of new versions at the end of March 2018. Elysium has introduced a limited time special migration plan for existing CADdoctor for Autodesk® Simulation users under maintenance.